One of football’s great journeymen, Carlo Ancelotti, has recently taken the helm of Serie A vice-champions Napoli. The highly successful manager has also decided to speak about former club Bayern Munchen. In a recent interview he reveals what it was that lead to his departure from the Bundesliga champions. Juventus, Chelsea, Bayern Munchen, AC Milan. These are just some of the teams Carlo Ancelotti has managed throughout his exceptional career. But this summer the Italian found himself in an unfamiliar position. He was out of a job and looking for one. 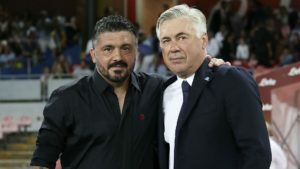 A Champions League winner, both as a player and as a manager, Ancelotti had suffered the indignity of being fired by Bayern Munchen. The 59 year old has now returned to Italian football. He takes over for Maurizio Sarri at Napoli. Prospects for the club are good. The team battled with Juventus for the Scudetto until the final hour of the Serie A last season. However, there is a residue of resentment from Ancelotti about his former club, Bayern . In a recent interview with DAZN, the Italian spoke about the issues that lead to his departure. Ancelotti managed Bayern from 2016 until 2017, replacing Pep Guardiola. The team, under the Italian, had an impressive winning rate of 70%. The club comfortably won the Bundesliga, but failed to make the desired impression in the Champions League. 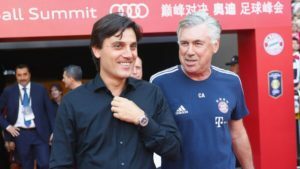 Reports suggested that the changes Ancelotti now speaks of, had to do with replacing some of the veteran players. 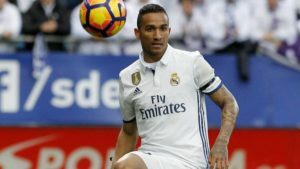 In the end, it is likely that Bayern’s club officials chose the players instead of the manager. His stint at Napoli has started well. The team has won their first two encounters, against Lazio and AC Milan. The Naples side came back in both those matches to claim the three points. Ancelotti says that his aim at the club is to gradually build upon the foundation that had been set prior to him taking over. 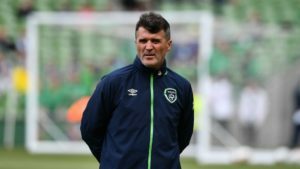 “You always have to take into account what has been done, as well as the level of the players, then of course every coach has his own ideas. You need to try to implement them gradually, without throwing away the good things that were done in the past. 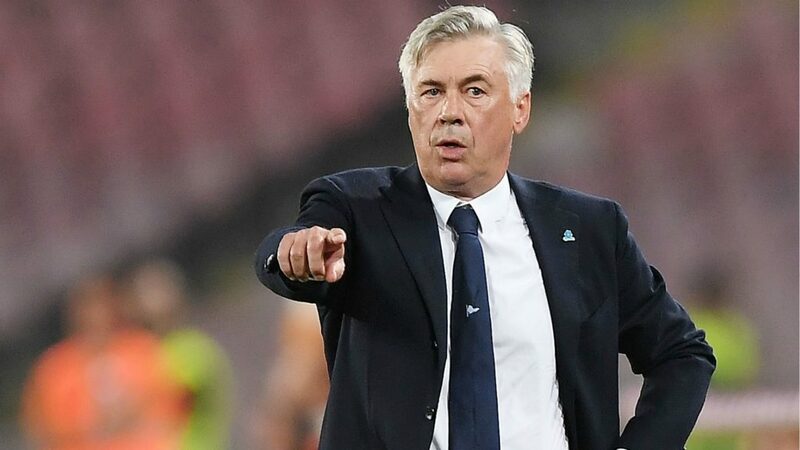 The most important thing is to consider the characteristics of the players: that’s what you model the system on, not vice-versa,” Ancelotti says. Football fans will have the chance to watch Napoli this Sunday when they take on Sampdoria. 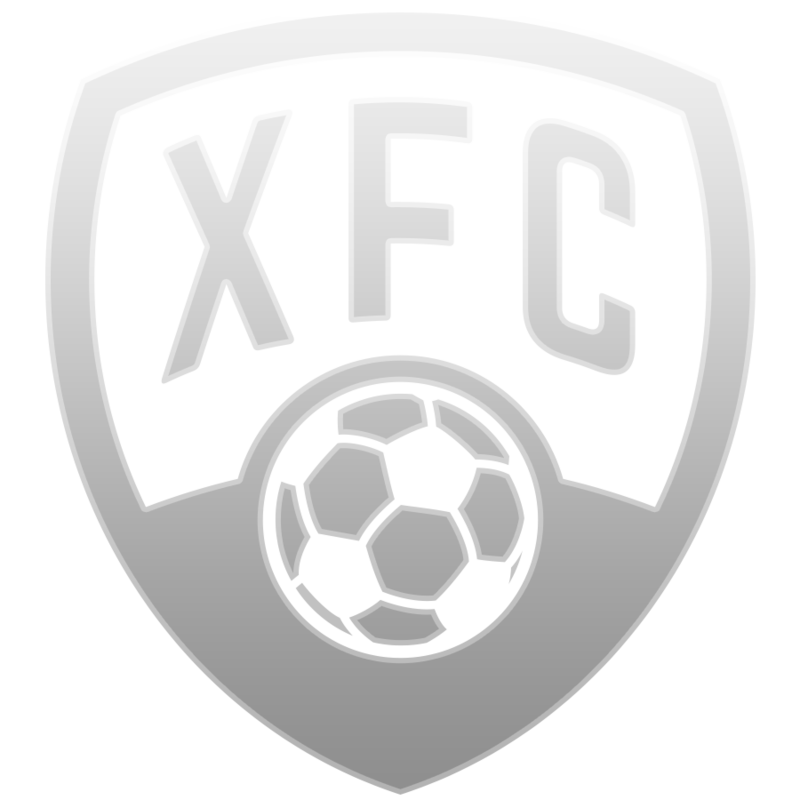 The Serie A will be hosted through FootballCoin’s regular fantasy manager contests. Don’t forget to pick your draft and try to finish top of the leaderboard.